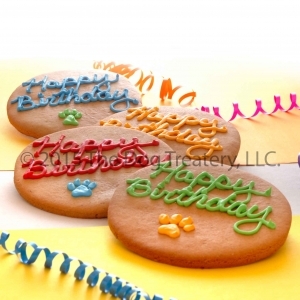 Cookies handmade fresh to order with Happy Birthday and your dog's name written on the top. Choose your size and any color! 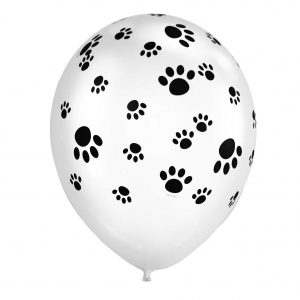 Choose an Event: Happy Birthday!Happy Holidays!Happy Adoption Day! 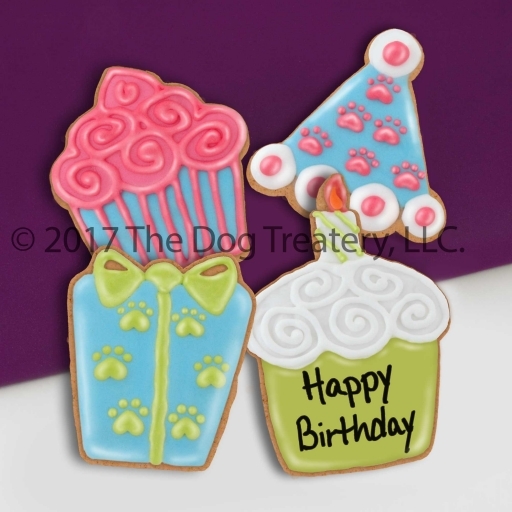 Cookies handmade fresh to order with Happy Birthday and your dog's name written on the top. 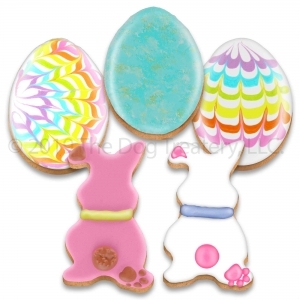 Show them how important their big day is with a handmade, and decorated, ginger & cinnamon cookie. Have a really big or really small dog? We have two sizes! Icing colors may vary slightly from season to season. We are always happy to try to fill special requests, just ask! These are an extra-special treat, with sugar frosting, and they should be divided into an appropriate serving size for your dog. If you would like to schedule a future delivery, or request a specific date, please enter the details in the Order Comments section which you will find at the end of the checkout process.